Pop-up sink stoppers are very important. If they don't fit tightly, the sink empties while you're rinsing out your socks. 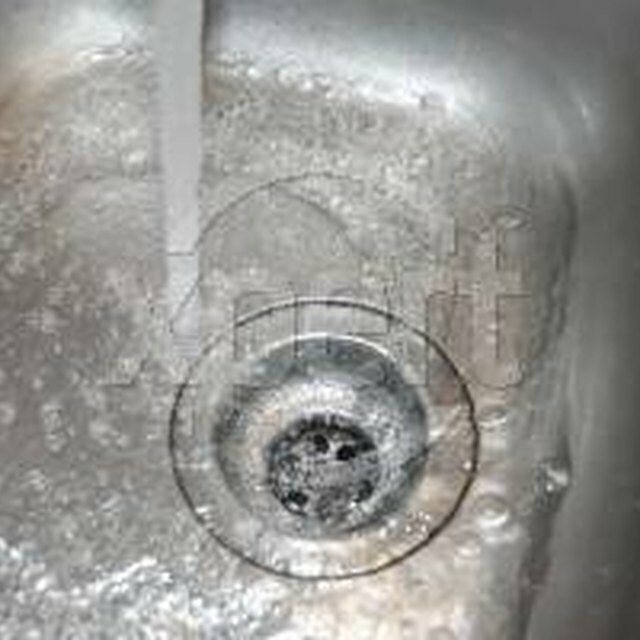 If they do not pop up high enough so the water will drain quickly, you are left with a sink half full of water, or a scummy sink. Pop-up sink stoppers are very important. If they don't fit tightly, the sink empties while you're rinsing out your socks. If they do not pop up high enough so the water will drain quickly, you are left with a sink half full of water, or a scummy sink. 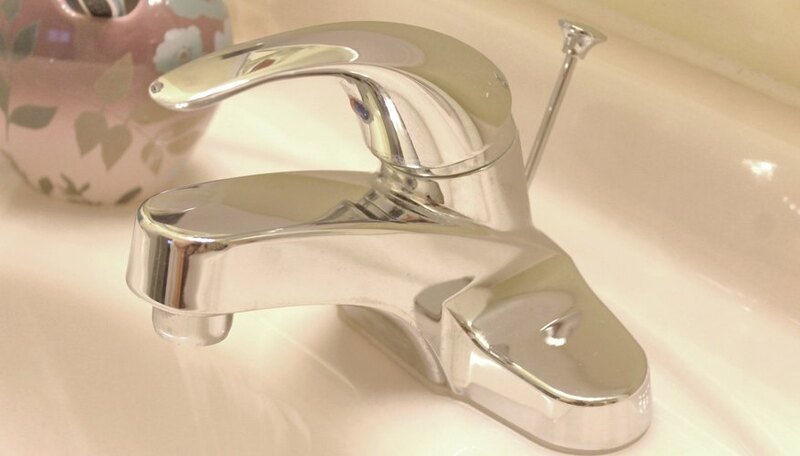 Every pop-up sink stopper has a knob or a lever, usually located between the hot and cold water faucets. Turning, pulling or lifting that knob is what makes the stopper raise or lower. That is really all you need to know, until you need to clean it, or it becomes plugged up and stops working. 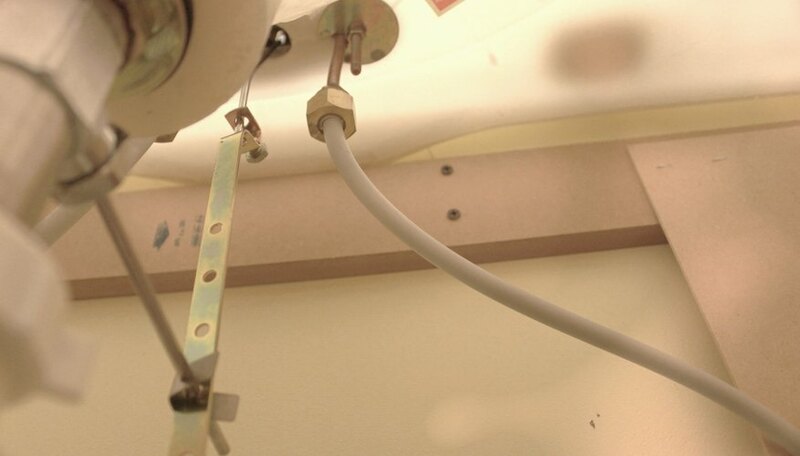 Hidden within the drain, in back of and below the sink, is the mechanism that opens and closes your drainThat knob or lever you pull up or push down to operate the pop-up stopper is connected to a lift rod which is fastened to a connecting bar (the clevis) The connecting bar has a pivot rod attached to it with a spring clip. The rod extends over and goes through a pivot ball, going slightly uphill. At that end, the rod is attached by a retaining nut to the actual drain pipe tail piece. The pop-up stopper fits into the drain pipe body and is moved up and down when the pivot rod goes up and down. 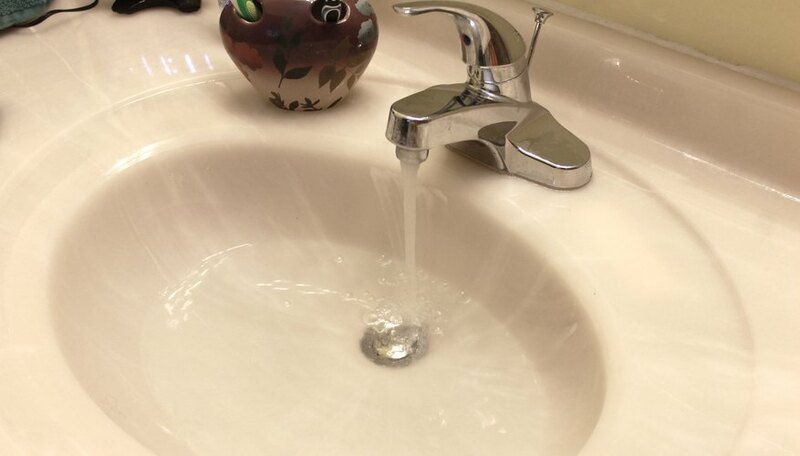 It's a big J shape going down from the faucet and across to the drain pipe and up to the stopper. 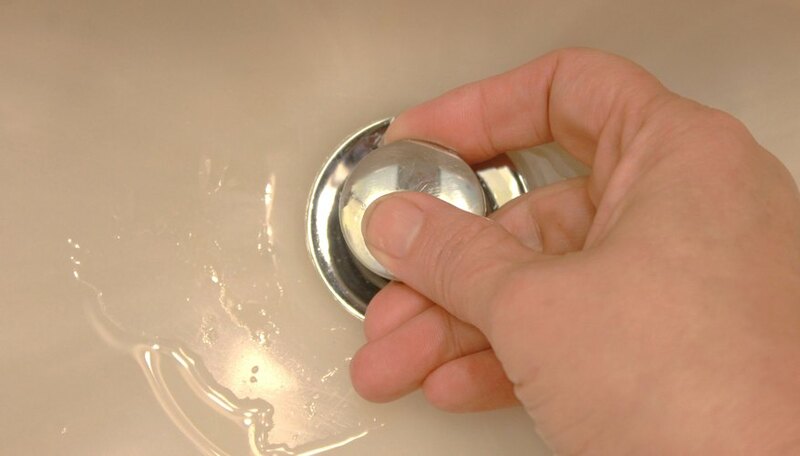 If your sink drain is clogged, see if the pop-up stopper comes out easily. 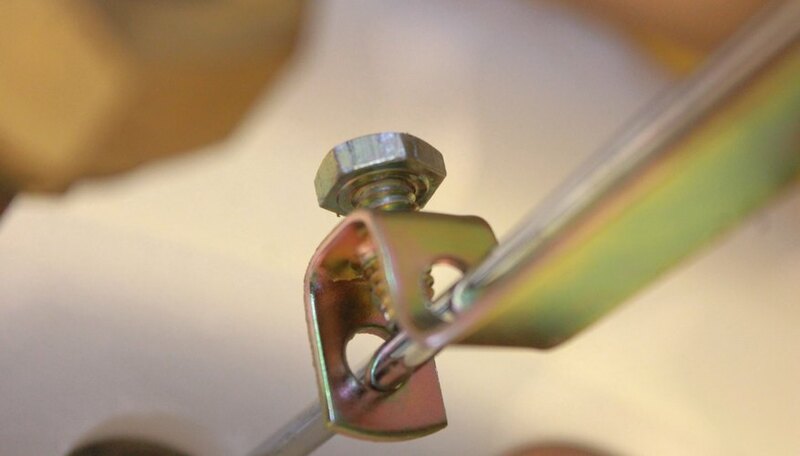 Some pop-up stoppers are loose or floating, and lift out easily. They rely on gravity to fall down into the drain when you pull the knob, or lift when you push. You can pull the loose stopper out to clean around the rim and remove any residue. Before you put the stopper back, push an old toothbrush down into the open drain to clean it out. Many stoppers have a hole near the bottom. That is where the horizontal arm attaches to keep the stopper in a locked position. This causes the stopper to fit tightly when it is closed. However, it does make cleaning more difficult. You have to go under the sink to detach the stopper, by loosening the pivot nut and then pulling out the horizontal pivot rod to free the stopper. To simplify life, try putting the stopper back without reattaching itto the horizontal arm. Even if your stopper has a hole at the bottom, do not reconnect it. Just plop the stopper into the drain, and it will probably be fine. If not, you can always reattach it.